Every year, Toyota and agency Saatchi & Saatchi create sports content for Toyota’s key media placements within football, basketball, baseball and motorsports programming. And this year the two companies decided that action hero Chuck Norris was the ideal personality to speak to the sports-watching audience in a fun and entertaining way. 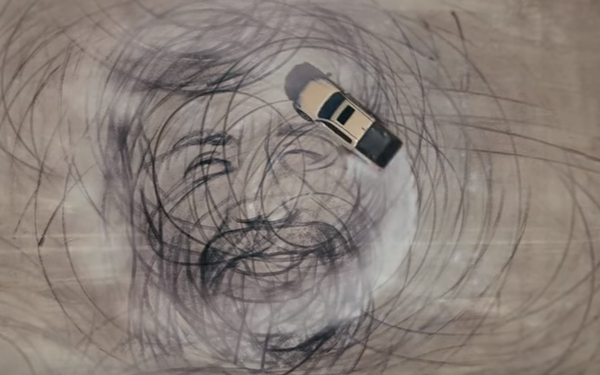 The “Tough as Chuck" creative — part of the broader Let’s Go Places campaign — shows Norris autographing a Tacoma before the voiceover elevates the vehicle to superhero status performing feats like saving a man from quicksand to surfing in an ocean. The Norris spot is joined by two others, "Tag" and "So Beautiful" that air across NASCAR and Motorsports properties, Sunday Night Football on NBC and Thursday Night Football on FOX. They’ll also appear in-cinema, as well as via pre-roll on long-form content via full-episode players and CTV apps partners. Norris stood out for his professionalism and fun demeanor, says Siani Kiyonaga, national manager, brand and multicultural marketing, Toyota Motor North America. "Chuck was great to work with on set, he cracked jokes and posed for a fun crew photo." The car brand has consistently incorporated famous faces into its ad spots, including James Marsden, Kaley Cuoco, Terry Crews, The Muppets, and Kelly Clarkson to name a few.